Add your favourite topping for Lunch…Snacking…Cheese Boards….even good enough to eat on their own. 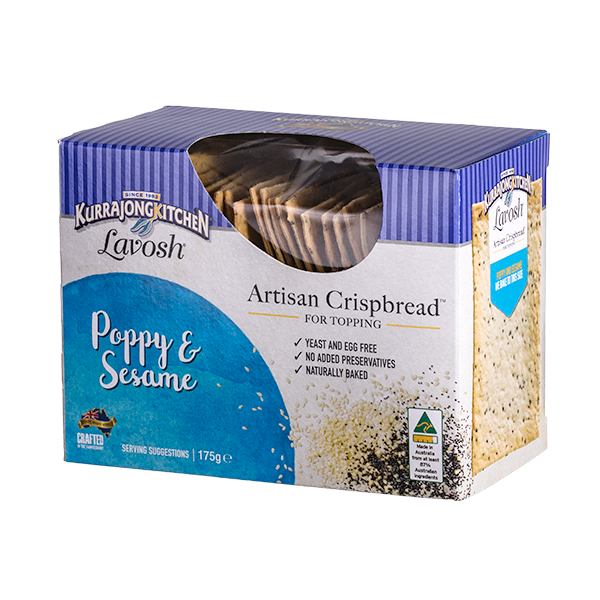 Wheat Flour (Contains Vitamins; Thiamine & Folic Acid), Unsalted Butter, Non Fat Milk Solids, Poppy Seeds, Sesame Seeds, Sugar, Salt. 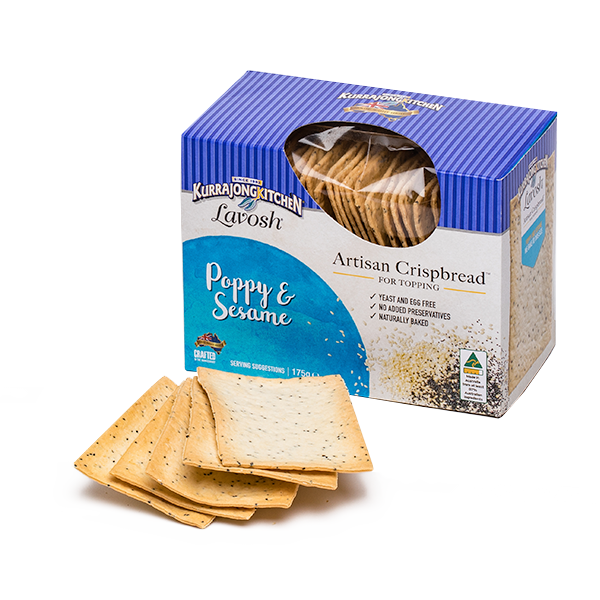 Contains Gluten, Milk and Milk Products, Sesame Seeds. May contain traces of Soy. No Added Yeast. Made In Australia .